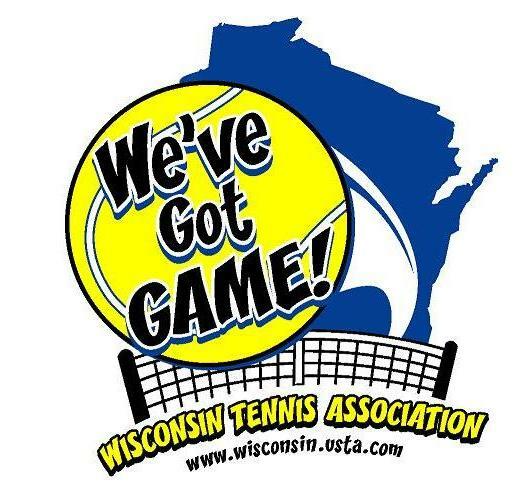 The Wisconsin Tennis Association Nominating Committee is currently seeking applicants for Board and Management positions for the 2012-2013 term. Share your love of tennis and volunteer your skills and expertise by joining the WTA Board of Directors. The WTA serves the Wisconsin District and over 11,000 members. Whatever your profession or skills, the WTA can use your leadership and passion. Areas which benefit from Board involvement include Recreation, Diversity, Membership, Sanctions and Schedules, Communication, Marketing, Junior Development, Leagues, Tournaments, Junior Team Tennis, Schools Tennis, Personnel, and Budget. Most board meetings are telephone conference calls. These teleconferences enable Board members from all over the district to participate without long drives to attend a 2 hour meeting. However, the Board does schedule face-to-face meetings select times during the year, including the Annual Meeting held in November at the Western Racquet Club, Elm Grove. If you or someone you know would be a good candidate for our Board, please complete the nomination form and e-mail it to Karen Drecktrah at lobberluv@aol.com. The deadline to submit nominations is August 31, 2011. Please feel free to contact any of us if you have any questions.